Grow Green Organics provides 25 different gardening products. 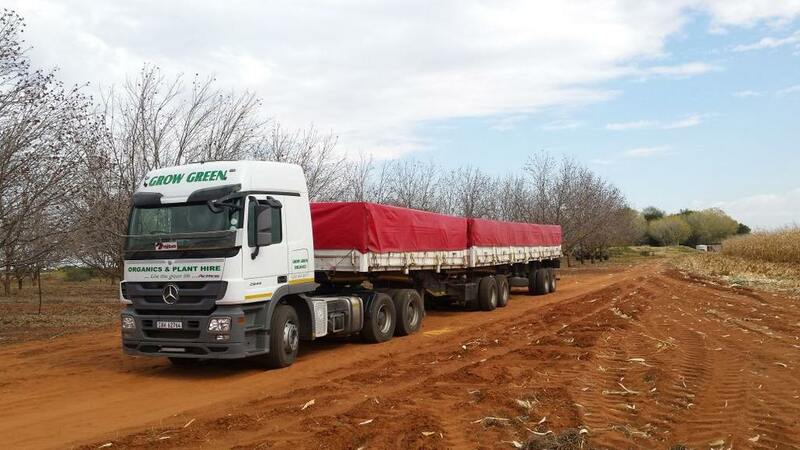 Grow Green Garden products are available at Grow Green in George and several other local suppliers, like Builders Express, Agri branches from George, Mosselbaai, Riversdal and several Nurseries in the Garden Route area. 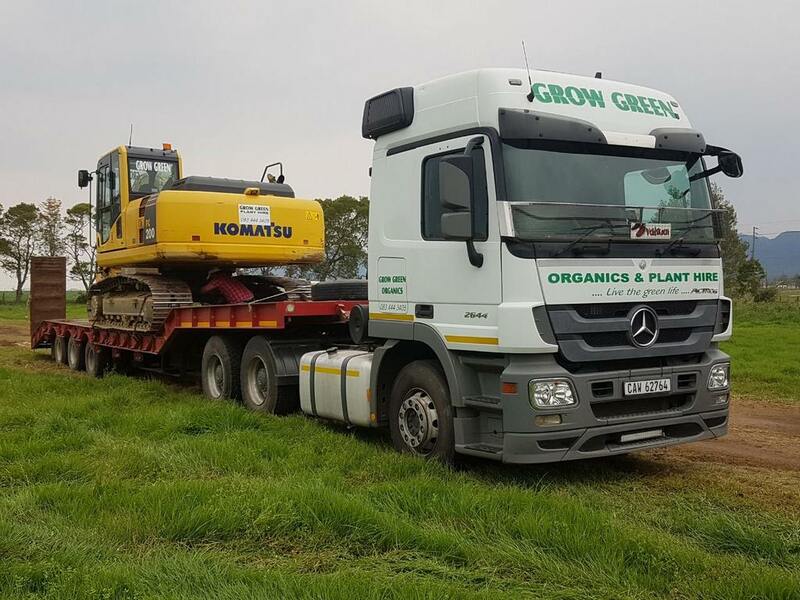 Grow Green Organics based in George, is well known for being the only provider of a Registered SABS approved Organic Mulch Mushroom compost in the Garden Route area. 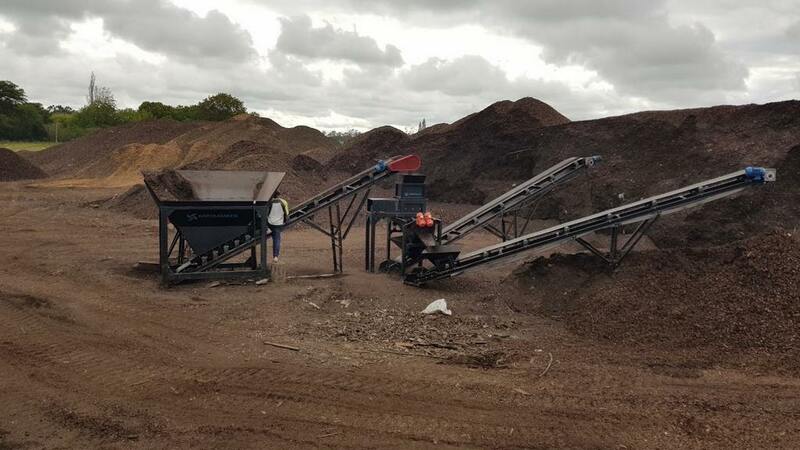 Mushroom compost is environmentally friendly. It is organic, recycles waste and saves water. Mulching your garden is equivalent to having your weekly watering.